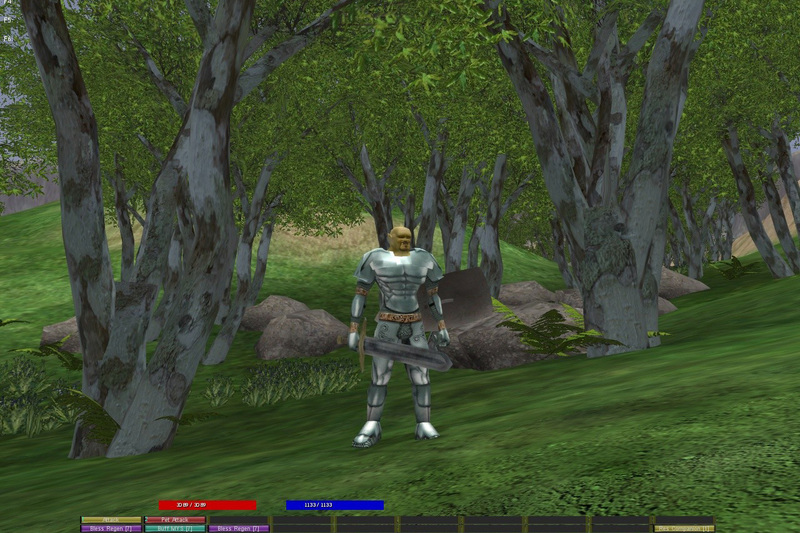 Wizards and Champions is a free-to-play fantasy MMORPG from Ameridat and XAP Games designed in a classic style. 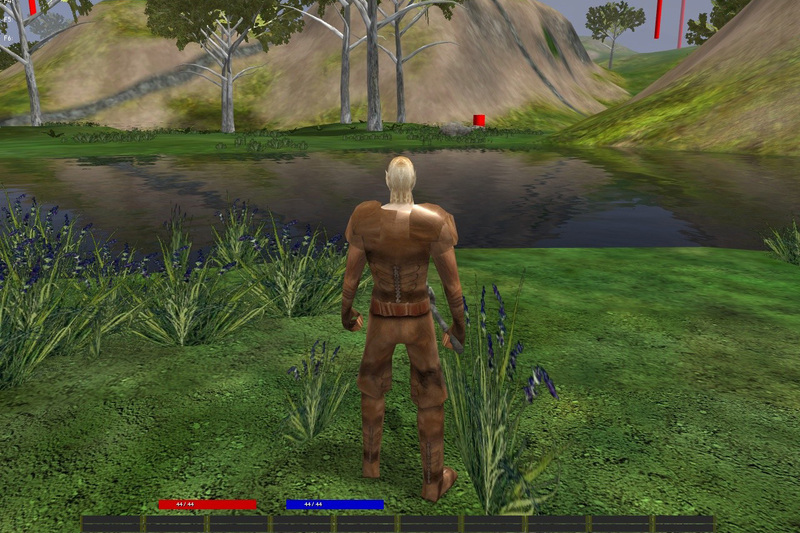 It features a large, zone-based game world, character progression, crafting, guilds, dungeons, PvP, and more. 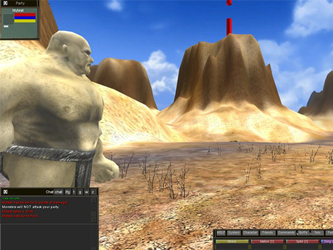 Wizards and Champions is a free-roaming, adventure oriented, fantasy MMORPG with first person combat. WAC gameplay is locked first person UI with full aimed combat. Major activities are leveling a character, gaining wealth, gaining gear, crafting, farming, dungeon runs and optional PVP. The main overland is 9 zones arranged as a single continent. There is content in the overland, as well as entrances to non-instanced public dungeons (caves, crypts, mines, ruins, etc). There are also 16 overland raid areas.